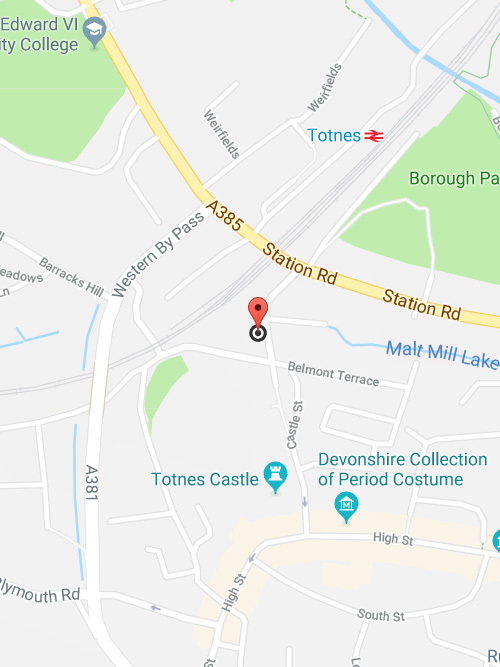 If you are travelling to our offices by car please note there is very limited parking at our offices and the nearest public car park is Totnes Railway station. Both the carpark and station are only five minutes walk from our offices. Kindly fill out the form below and we will get in touch shortly.